Comcast’s continued plans to spend mountains of money and to take over the world continue apace: as rumored, NBCUniversal has dropped $200 million this week into journalism and cat gif juggernaut BuzzFeed. BuzzFeed CEO Jonah Peretti also specified that the deal would allow his company to extend their reach into TV and film, which is perhaps a surprising statement from a youth-focused, 21st century, digital-only media company. The news out of BuzzFeed comes less than a week after Comcast announced an identically-sized investment in Vox Media. Vox and BuzzFeed are, of course, competitors in the digital media space. Both are ascendant and popular, and both are in many ways targeting the same consumers. And now Comcast has fingers in both pies. Metaphorically, it’s a lot like backing both the Red Sox and the Yankees. Nice trick if you can swing it. By investing in digital-first news outlets, Comcast is of course also competing with itself and the traditional media it owns. 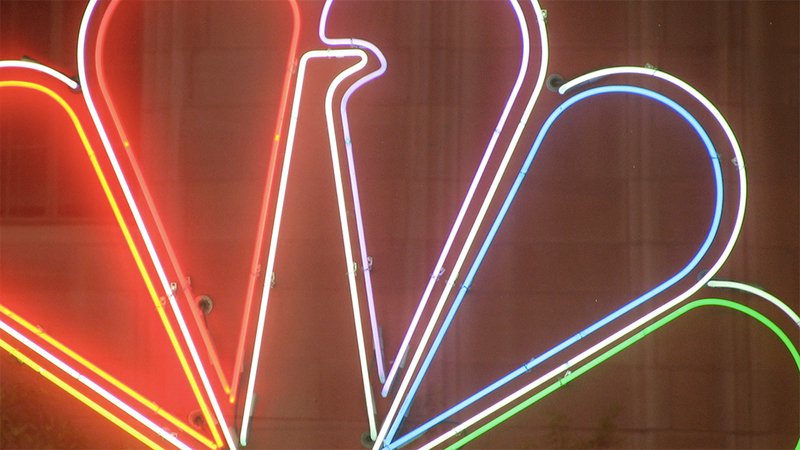 NBCUniversal encompasses several major news properties, in the forms of NBC, MSNBC, and CNBC. In short, no matter where consumers go, Comcast shareholders get to win.